Prepare for something a little different that you probably haven’t seen before. We weren’t sure quite what to expect when Jammin Jars slot fired up, but it certainly wasn’t this. 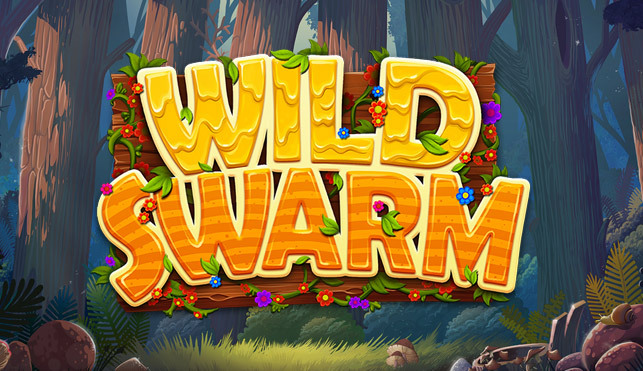 This game can be classed as a fruit slot, but Push Gaming have taken it on a wild and crazy tangent to produce something more unique. For starters, the action gets played out on an 8×8 grid which is pretty uncommon to see. Our first reaction was ‘Wo what is this…?’ when it first loaded as yours no doubt will be as well. It’s always great when someone does things a little differently and it puts you in the mood to dive right and see what happens next. Once the funky backing track starts to play the pace of Jammin Jars never lets up. 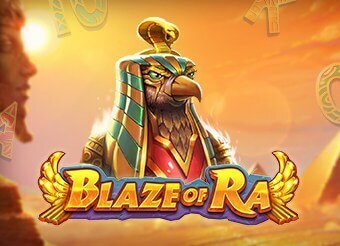 This is a fast-paced slot with a decent payout rate that is perfect for a quick jam on some slots. Its quirky format looks like someone mixed a slot with a mobile game which has resulted in some frenetic gaming action. The theme of Jammin Jars slot is loosely based around the disco scene. Massive decades ago, disco quickly went out of fashion, but with its bright lights and pumping music, it makes an excellent slot theme. It is a shame that Push Gaming didn’t explore this theme further though. They could have incorporated one or two more elements to beef the slot up and add some extra retro magic. What they have done, they have done well though, that must be admitted. The catchy backing track works well with the disco ball, and the flashing lights, to bring a disco club into your home. The symbols in the Jammin Jars slot are almost entirely fruit. That’s right, there’s not a 10-Ace symbol in sight in this fruity game. The one exception is the Jam Jar himself who is a Wild symbol and can substitute for all of the other symbols. He has a few tricks up his sleeve to boost winnings that we will look at shortly. For now, let’s be content knowing he is a colourful, happy symbol, that has the power to light up the board. The grid itself is an interesting one. Its 8×8 layout is like a chess board and it remains static – there’s no spinning allowed in this disco club! Instead, the symbols fall from top to bottom until the grid is full. If there is a winner in this fruity bunch, the combination will light up and payout. Then the combination vanishes and more fruit fall in to take its place. If there is no win then the grid empties its batch of symbols out of the bottom and a new batch falls into place. It happens quickly and the autoplay came in extremely helpful here to keep up with the fast pace. 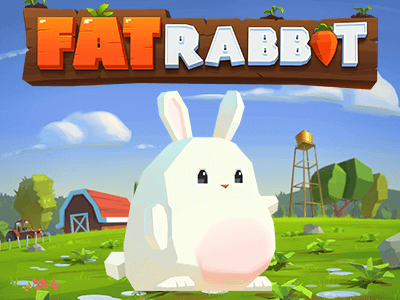 When it comes to value, Strawberries are the highest with a max payout of 40 coins. Then there is Oranges with 25, Raspberries with 15, Apples and Purple Fruit with 10, and Blueberries with 4. To win, a player needs 5 or more of the same fruit touching horizontally and/or vertically. This provides a ton of different winning combinations and is helped along by our Jam Jar friend. The slot has a decent return to player rate (RTP) of 96.83% which is decent and allows for a good number of potential wins. It also has a cracking maximum top prize of up to 20,000 coins. Win that one and you’ll be straight out the door to your nearest disco to celebrate! 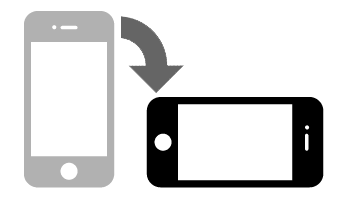 It’s going to require a batch of multipliers and extra features to reach that level of winnings but it is good to know that the potential is there for a big win. Jammin Jars slot has a look reminiscent of games like Candy Crush, and its symbols share some common traits. Let’s take the Wild Jam Jar as an example. If he is part of a winning combination he will stay on the board as the new fruit falls into place. When he does this he also becomes a multiplier that increases by x1 for each combination he is part of until the winning round stops. It’s a nice touch and can lead to big wins as the multipliers and combinations rack up one after another. What makes Jammin Jars slot so special? Jammin Jars slot is and isn’t a fruit slot. Yes, the symbols are fruit, but there is so much more to this matching game than you might first expect. It wears its disco theme so proudly that you can’t help but tap your feet and nod along as the symbols cascade in and out. This is a slot that is all about having a good time and not worrying about what anyone else might think. In that sense it has captured the disco theme down to a T. Disco was all about letting loose on a Saturday night after a hard weeks work, and Jammin Jars makes an excellent outlet as well. It’s cute, it’s cheerful, and it has an infectious spirit that always makes you wonder what the next cascade will bring. 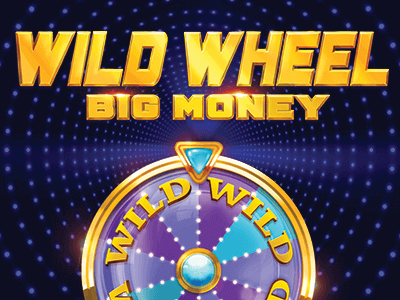 The Wilds are great and add an extra dimension when they do chip in for winning combinations. And when they rack up one after another, and that multiplier is going up and up it makes for some exhilarating gaming. 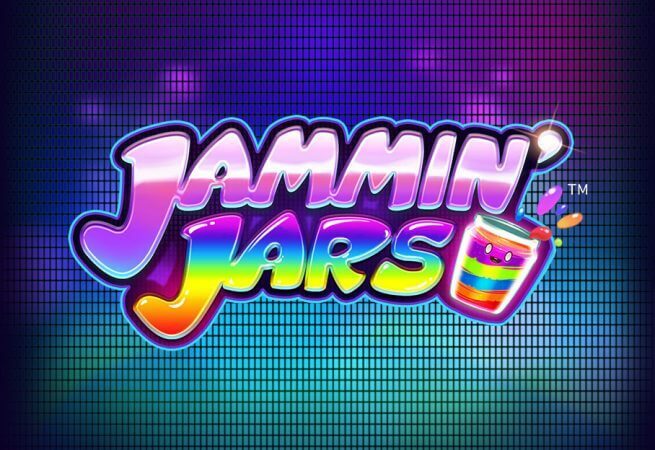 In short, Jammin Jars is a special slot that deserves a test run because it offers an unusual style of gameplay that is not commonly seen. Couple that with its bright and carefree nature and you have a slot that is a joy to play.